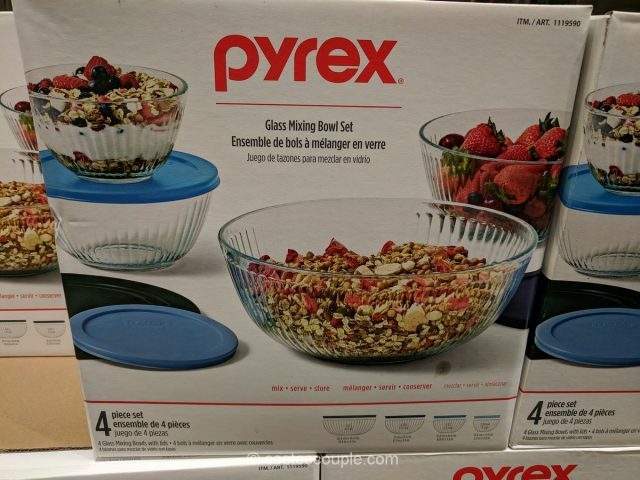 Mix, serve, and store with the Pyrex Glass Mixing Bowl Set. 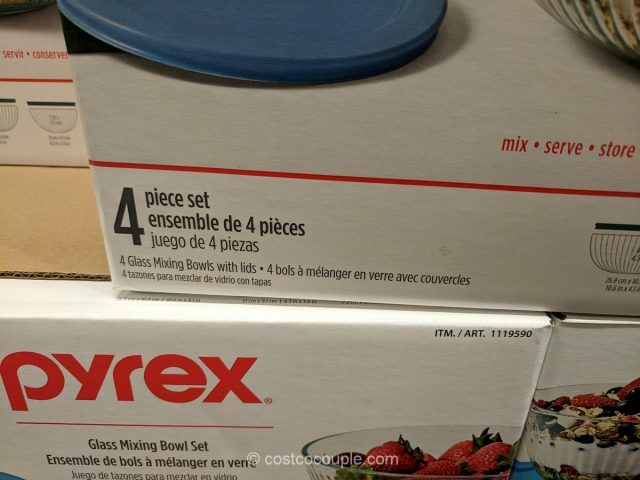 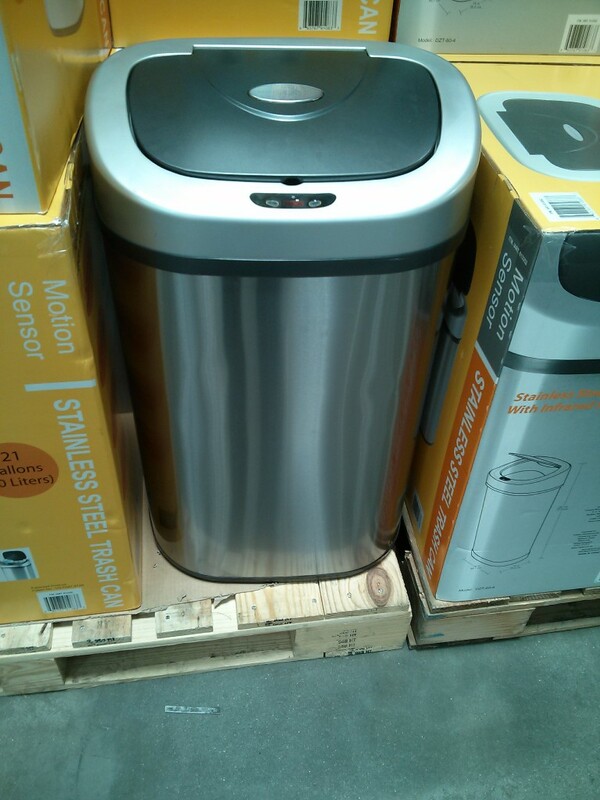 The bowls are refrigerator, freezer, microwave and oven-safe. 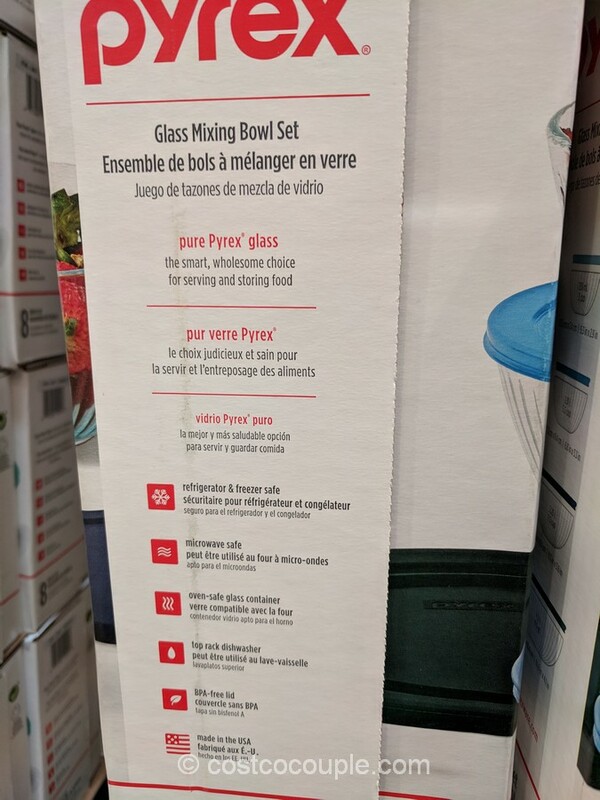 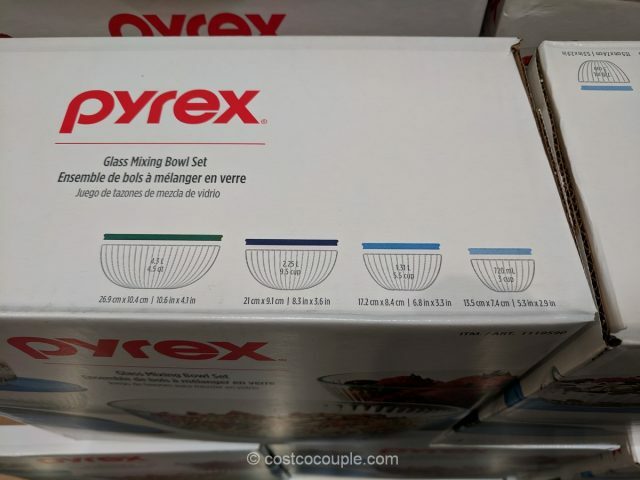 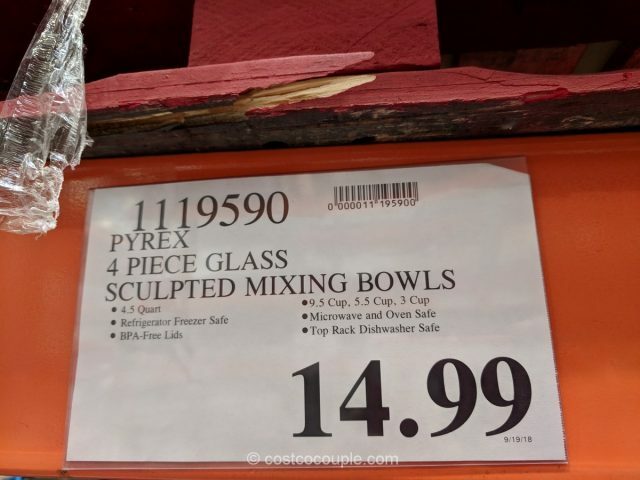 The Pyrex Glass Mixing Bowl Set is priced at $14.99.